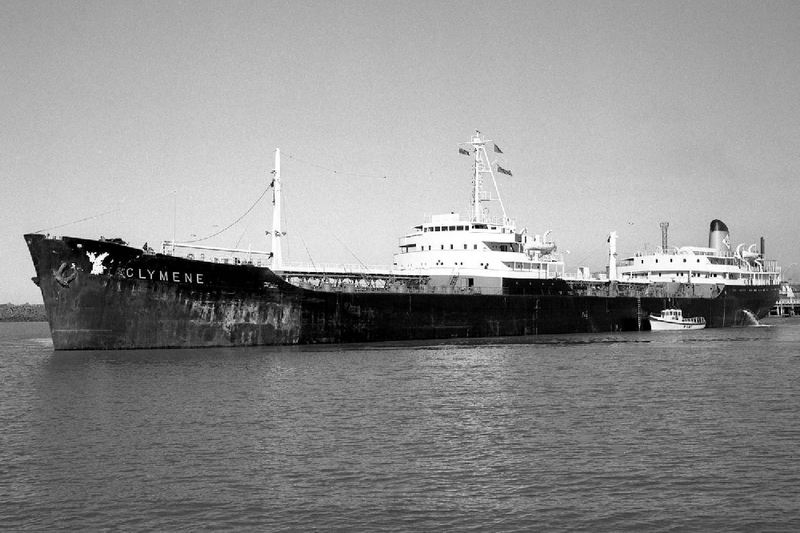 Completed 1960 as Clymene for Hadley Shipping. In time-charter for STUK. 8-1976 arrived Kaohsiung for scrap. 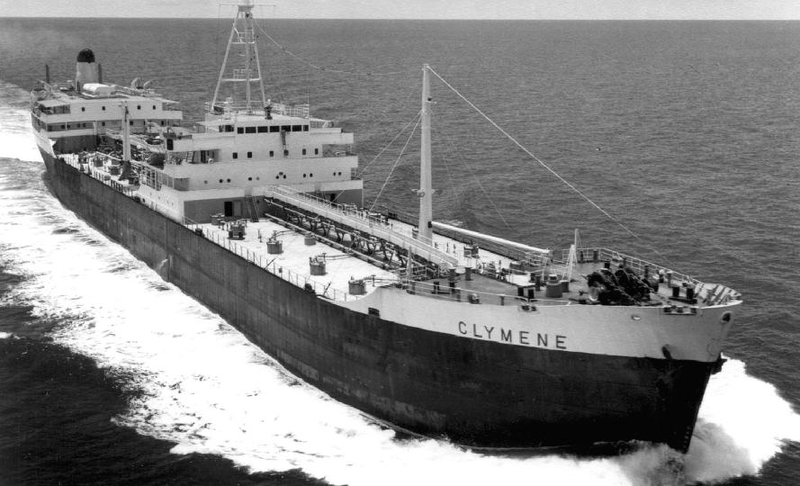 I joined my first ship the Clymene in Cardif on the 27th August 1968. My first job as soon as I arrived on board was to help clean up from a fire in some of the cabins that had just been put out. I paid off in Sigapor on the 7th of March 1969. 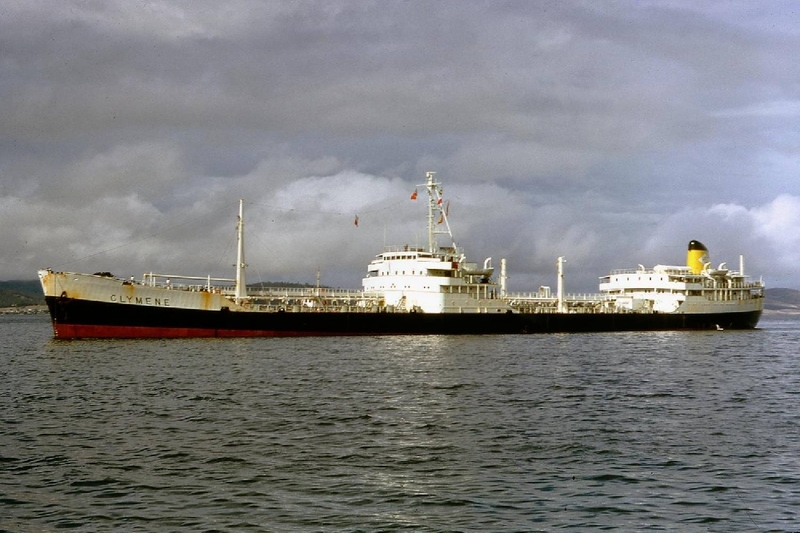 During my time her we were the first British ship to go to Haiti for 25 years during the dictatorship of Papa Doc. Have you sailed on Clymene? Log in and add yourself as a sailor to the Clymene! Log in and add your personal story to the Clymene!